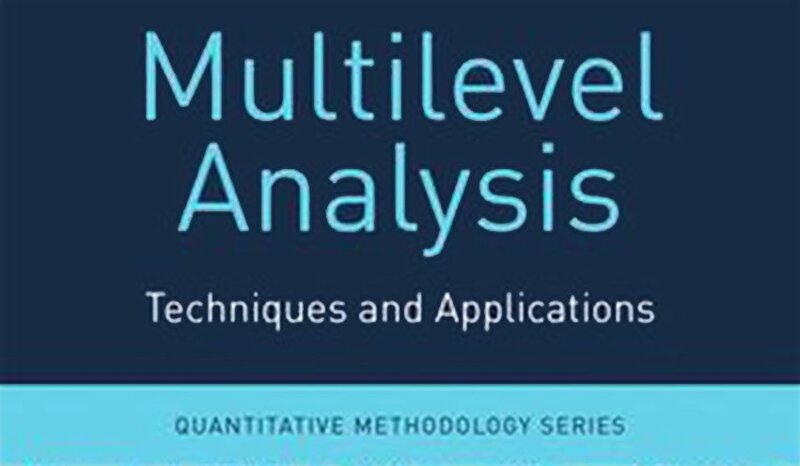 It is a great pleasure to announce that our book Multilevel Analysis: Techniques and Applications, the Third Edition is now available in your bookstore, or on amazon, bol.com, thebookdepository, etc. I would like to thank Joop Hox for inviting me (and Mirjam Moerbeek) to join him on this famous book! Also, thanks to Lion Behrens for helping us out with all the editing details. And of course the proofreaders, the reviewers, the publisher and everyone else who helped us with the new edition.